Working as a stylist in a busy salon, then stepping into the role of owner or manager, where you want to build your salon dream team, is a whole different ball-game and can feel daunting. Having the right team behind you, as your salon grows, is vital. Your team can make or break a business, because ultimately they are the face of your brand, and so they define what your salon becomes known for. 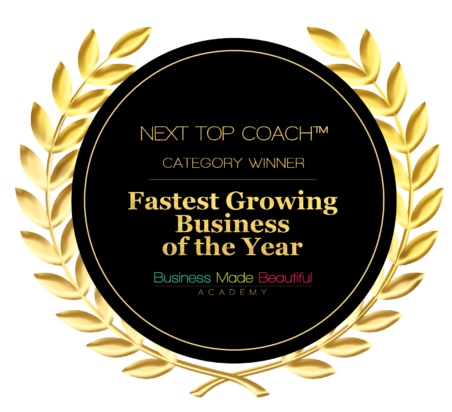 If you have a highly engaged, motivate team who work well together and are totally aligned with your vision for your business, then you stand to run a salon which is set to thrive. How do you ensure you have the best team for your brand? 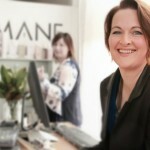 I chatted with Mana Dave of Blaze Salon & Pony Professional over on the podcast recently. Mana is a stylist, owns two top salons in Auckland, and is a Redken international platform artist. He shared his most deepest secrets & actionable tips to help you transition from stylist into salon-owner, and build a thriving team. 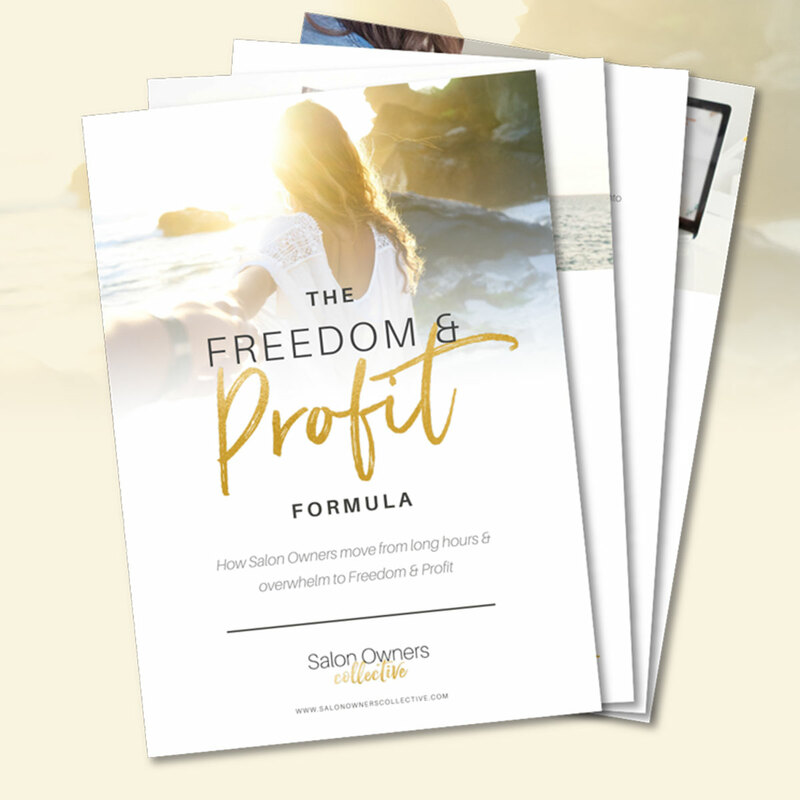 Before you embark on any aspect of building a dream team for your salon, it’s vital you take the time to work on yourself and your vision for the business first. As Mana explains, if you become the very best version of you that you can be, the right people will be attracted to you. Take the time to really work on your brand, your vision, and your core values for the business. Once you’ve done the inner work, looking both at yourself and how you want your brand to be perceived, then you can lead by example and start to build your dream team. Remember, if you’re not clear on any aspect of your business, then your staff won’t be clear either. Once you’ve got the foundations in place, you can start to work on the culture within your salon. Your culture relates to the service and atmosphere that your clients experience, but also to the way your staff interact with each other, with their work, and with the salon ‘brand’ on a day to day basis. Mana advocates fostering a vibe of gratitude. In his salons, all staff are thanked as they leave for the day. They pick up on this energy, which filters down to their clients too. If you’re working within that energy every day, then only positive things can happen! Moving into the role of salon owner, you’ll find that a large chunk of your time is spent on HR related activity. From hiring new staff to managing holidays and sickness, it’s down to you to ensure your salon recruitment runs smoothly. 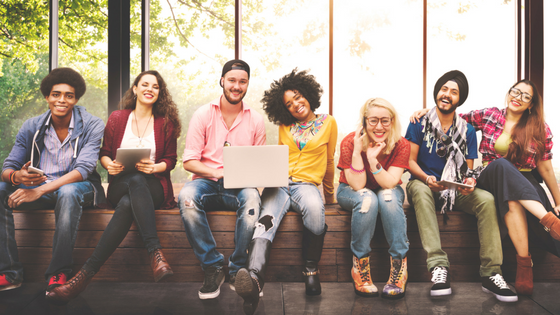 Whilst it’s important you follow the process of advertising and interviewing potential new staff, Mana recommends a different approach to the interview itself. Before you start talking about a candidate’s skills level, it’s worth taking the time to focus on trying to understand their perception of your values as an organisation. People often have a different definition and interpretation of the same value, and so you want to make sure that your new recruits’ values are in line with your organisation. This will make a big difference, and will ensure that the new staff member will join your space seamlessly and fit in with the culture of your company. Remember, skills can be taught, but the mindset of a person is far harder to shift. A happy team is a productive team, and so it's vital you work on creating the right culture for your salon and your brand. Focus on a vibe of respect, both for your values, but also for your staff. Appreciate their work and push them to achieve great things too. By investing time and energy from the very beginning to create this cohesive culture within your team, your business stands to reap the rewards for years to come. Listen to Mana's personal chat over on the Podcast here.